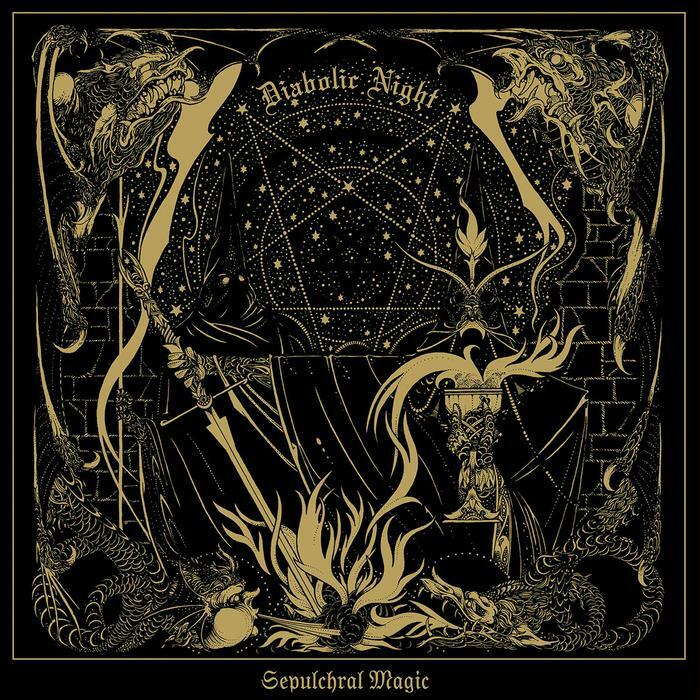 Sepulchral Magic", the second output released by Diabolic Night. 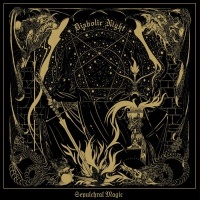 The 12"-EP was recorded between April - August 2014. Released on vinyl, limited to 300 copies alltogether.